Most of us have to save for the things we really want out of life. 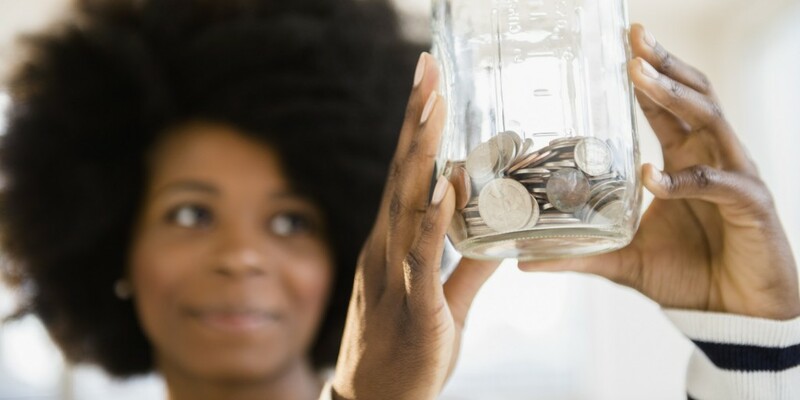 Whether it’s a college fund, house down payment, pay-off credit cards, build a nest egg or take a dream vacation, a savings plan can help you reach financial goals faster. In order to start a savings plan you’ve got to know where your money is going. Make recording your expenses easy. 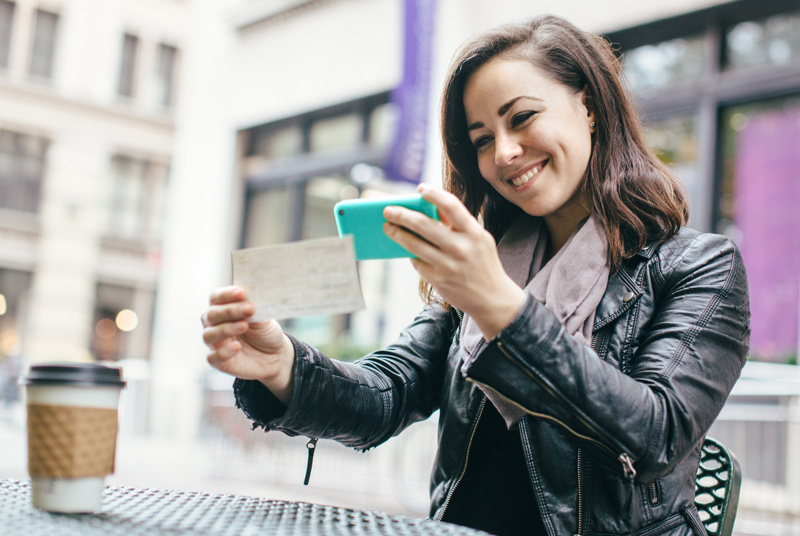 Get a notepad or even an app on your smartphone to record your daily spending. Record every dime you spend for about a month. That means every coffee, lunch, snack, your mortgage, utilities, magazines or newspaper, lottery tickets, hair product…everything. Know where you’re spending money. Once you have the data organize the numbers in categories of groceries, dining out, mortgage, entertainment, etc. Now that you have a record of your expenses look for ways to spend less. Something that seems minor like a $3 coffee or frappuccino everyday can add up over 30 days – That’s $90. Cutting something small adds up. When you spend less on small-dollar items you increase savings. Look for non-essentials that you can spend less on – entertainment, eating lunch or dinner out. You will be surprised with how much extra money can be accumulated. Make a little extra dinner to take for lunch the next day, it’s that easy. 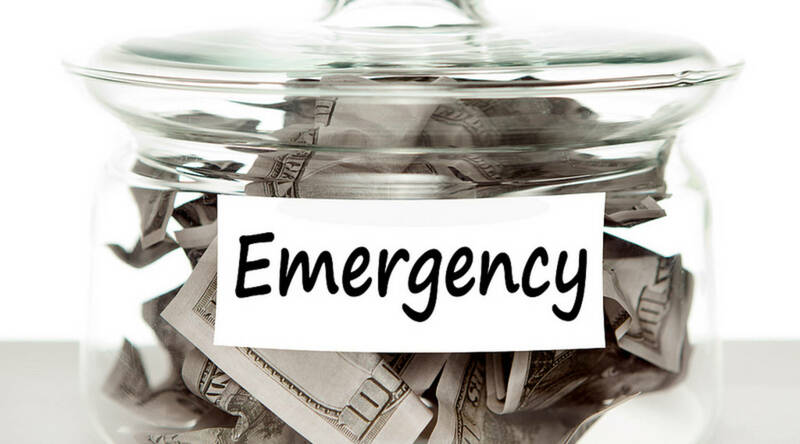 Emergency fund to cover at least 6-12 months in case of job loss or other emergencies. Tip yourself at home. Stop spending $5.00 bills and instead stash them away in a jar at home. It’s like tipping yourself. Sit back and watch those $5.00 bills grow. Once you cut non-essential items from your budget try to save at least 10-15 percent of your net income. It may be less or perhaps more than 10-15 percent, just start where you can but make it automatic. Saving money becomes much easier with automatic transfers. By moving money out of your checking account, you’ll be less likely to spend funds that you wanted earmarked for savings. There are many options for setting up transfers. You choose how often you want to transfer money and which accounts you want the money transferred between. You may even want to open a savings account at a separate bank. 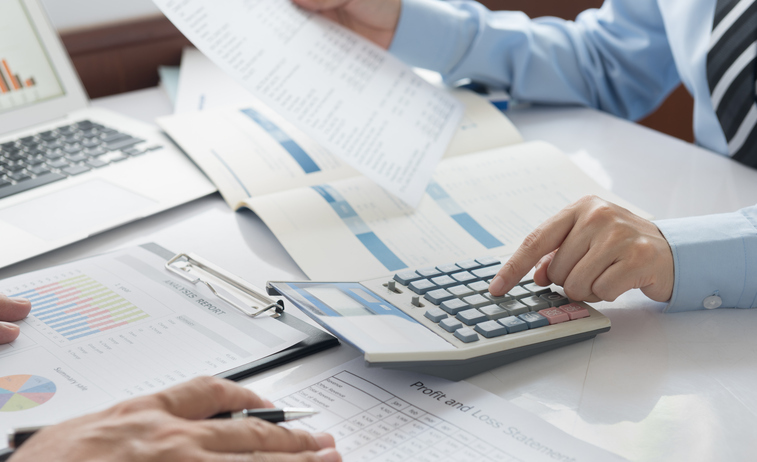 Having a savings out of sight of your regular bank may help make it easier to maintain. Here is an example of FDIC-insured online deposits accounts for short and long-term savings goals with higher than average rates that help grow your money faster. »High-Interest Savings Accounts. High-interest savings accounts pay a significantly higher rate of interest on deposits while offering the same Federal Deposit Insurance Corporation (FDIC) coverage of $250,000. They’ll help you meet your savings goals faster. CIT Bank Savings Builder Account earns 2.45% Annual Percentage Yield which is over 25x the national average. It requires $100 to open and a $100 monthly deposit. There are no monthly service fees. Daily compounding interest. Citizens Bank savings account earns 2.35 APY but requires $5,000 to open the account, which is high compared to some other banks. If your balance drops below $5,000, the APY also drops to 0.25%. Checks can be deposited through the bank’s website but they currently do not have a mobile app. Marcus by Goldman Sachs pays a competitive 2.25% APY on savings deposits and only requires a $1 minimum balance to earn interest. But there are a few issues with this account, for example: There’s no access to an ATM network plus you must have another bank account to make deposits and withdrawals. Synchrony offers a very competitive 2.20% APY along with the convenience of an ATM card. There’s no monthly fee or minimum balance requirement plus you can earn a variety of perks, such as ATM fee reimbursements and travel discounts. American Express offers 2.10% APY. With American Express, there are no monthly fees or minimum balance requirements. But the company does not offer ATM cards or checks. »High-Interest Money Market Accounts. Money market accounts typically pay higher interest rates than savings account. But the biggest difference in a money market account and a savings account is that it has limited check-writing privileges. TIAA Bank, formerly known as EverBank provides savers with some nice rates for stashing their money. TIAA’s Yield Pledge® Money Market Account offers new customers 2.15 APY for balances up to $250,000. The account requires $5,000 to open and there is no monthly fee. Capital One 360 Money Market Account pays 2.00% APY on balances of $10,000 or more. Any balance below $10,000 you’ll get a rate of 0.85%. There’s no minimum deposit required to open an account. Discover Bank Money Market Account pays 1.95% APY on balances below $100,000. Deposits over $100,000 earn 2.00% APY. With a Discover money market account, you can make debit card purchases and write checks, though you’re limited to six of these types of transactions each month due to federal rule, Reg. D.
CIT Bank’s Money Market Account earns 1.85% APY. It requires $100 to open and there are no monthly service fees. Daily compounding interest. BBVA Compass Bank Money Market Account earns 1.80% APY. It requires $25 to open and there are no monthly service fees. Daily compounding interest. »Certificate of Deposit Accounts (CDs). A certificate of deposit (CD) is a savings product based on a timed-deposit. It restricts holders from withdrawing funds on demand without incurring a penalty unless you get a no-penalty CD. CDs can range from 3-months to 5 years and are insured by the FDIC up to $250,000 just like savings and money market accounts. CIT Bank’s No-Penalty 11-month CD earns 2.05% APY. It requires $1000 to open and there are no monthly service fees. Access funds, if needed with No penalty. Daily compounding interest. BBVA Compass 18-month or 36-month CDs earn 2.25% APY. It requires $500 to open and there are no monthly service fees. Daily compounding interest. Online banks can offer a range of higher interest rates and products because they don’t rely on brick-and-mortar branches that come with multiple overhead costs. Many online banks charge no monthly service fees , so more money stays in your account. And, of course your deposits in online banks are FDIC-insured. Required Opening Deposit: How much money do you have to deposit to open the account? Minimum Balance Required: Do you have to maintain a certain deposit to earn the advertised rate of interest? Rate of Interest Paid (APY): How much interest will you earn on your deposits. Is it an “introductory” rate that changes at a certain point or is it the permanent rate? Does the rate apply to existing as well as new customers. Compounding Method: How is the interest compounded and calculated on your savings? There are several compounding methods including daily, monthly, quarterly, semiannually and annually.